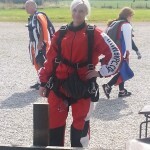 HOW YOU CAN SUPPORT NICOLA – Nicola has set up a donation page for her jump and all proceeds will benefit the HER Foundation. 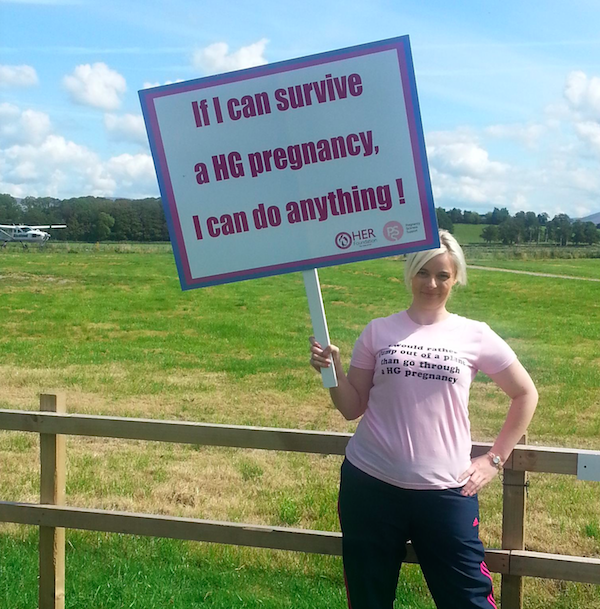 Help her raise awareness and continue to help the HER Foundation make a difference for HG women around the globe. Please be sure to share it via Facebook and all social media outlets. 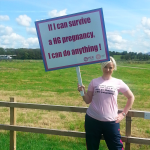 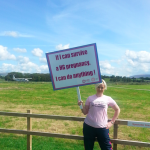 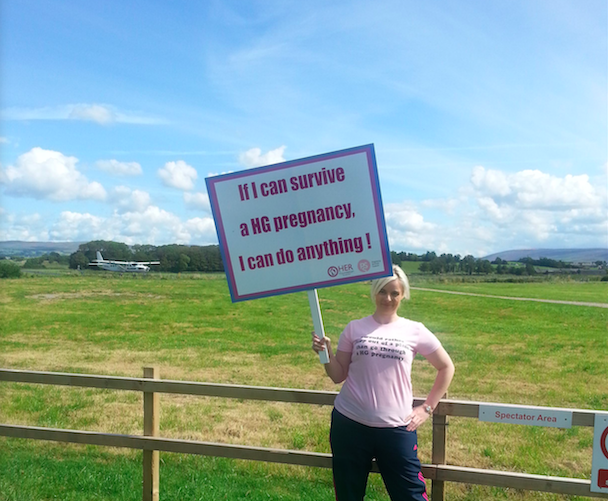 To read Nicola’s story please click here. 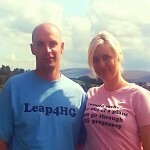 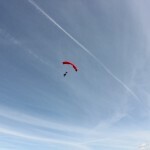 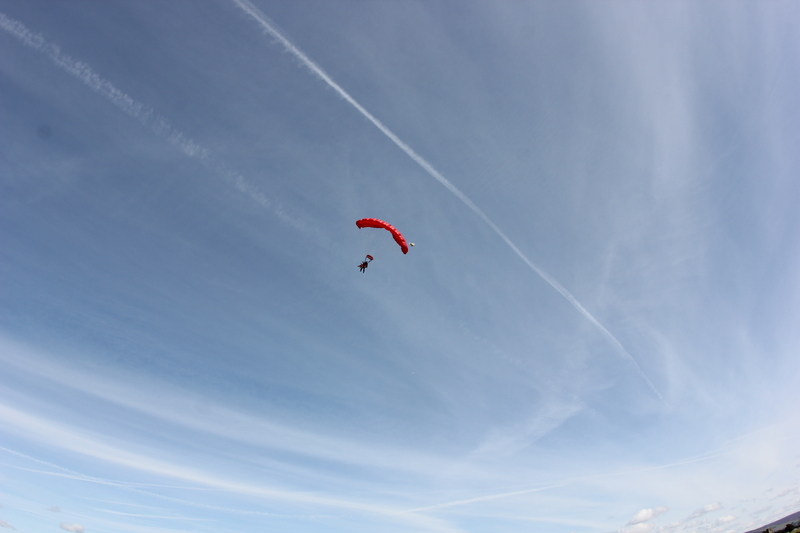 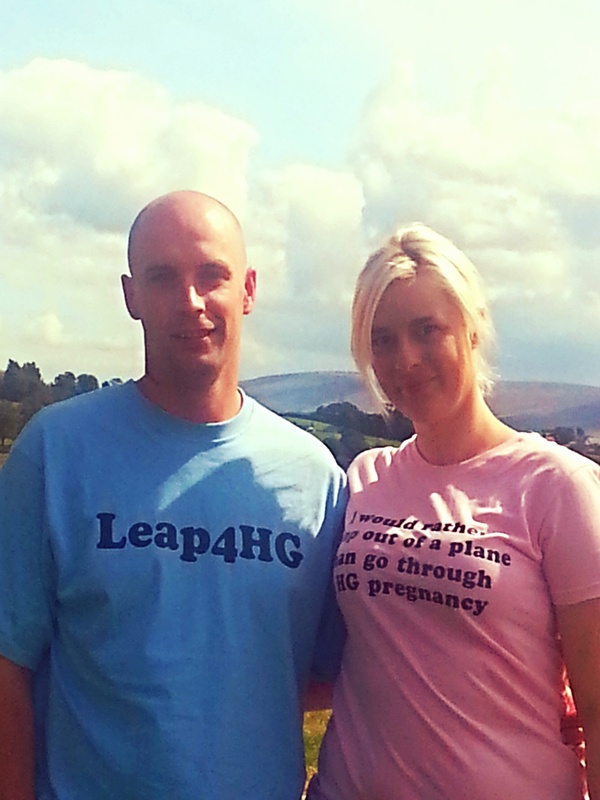 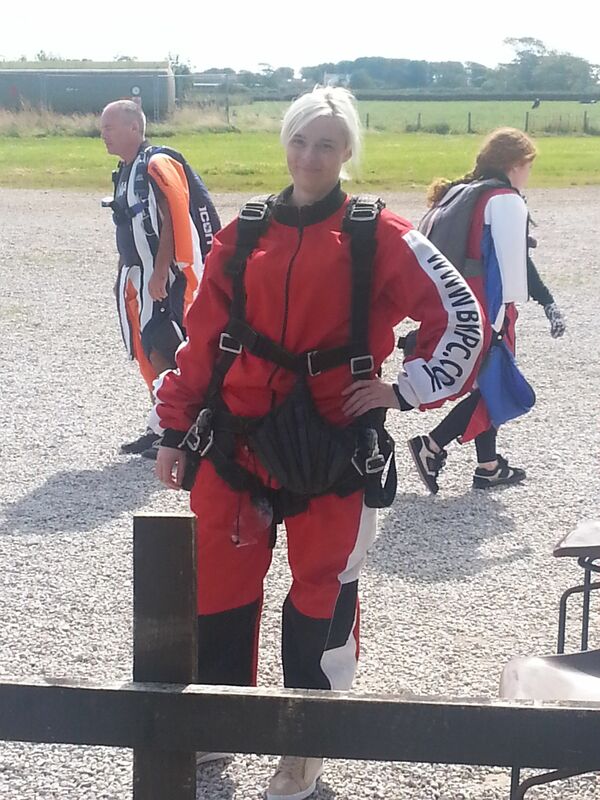 Congratulations to Nicola and Gary on their amazing #LEAP4HG!